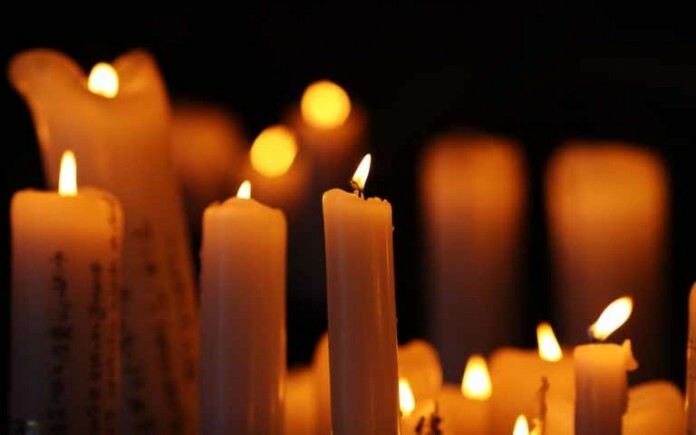 It is with great sadness that we report the passing of R’ Meir Leib Brog z”l of Lakewood, NJ. An outstanding yungerman and ben Torah, R’ Meir Leib battled illness for a protracted period. 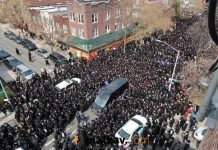 Scores of Yidden had been davening for the recovery of R’ Chaim Meir Leib ben Yocheved. A talmid of Yeshivas Novominsk and a member of the kollel at Bais Medrash Govoha, R’ Meir Leib was a son of Rav Eliyahu Brog, rov of the Bais Yisroel Torah Center in Flatbush. R’ Meir Leib was a grandson of Rav Shmuel Elchonon Brog zt”l, longtime R”M at Yeshiva Rabbeinu Chaim Berlin, and a great-grandson of Rav Avigdor Miller zt”l. 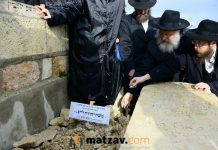 R’ Meir Leib is survived by his wife, Chava Esty, a daughter of Rabbi and Mrs. Aharon Weintraub, and their three children. levaya will be held in Lakewood tomorrow, at 1 p.m., at the Bais Yitzchok/Binyan Herzka building of Bais Medrash Govoha.